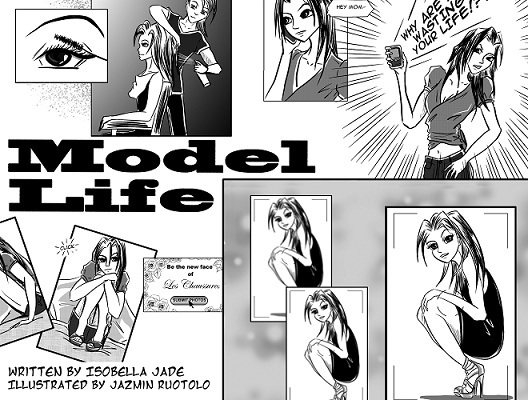 Isobella Jade's Petite Modeling Tips: If you'll never be a giraffe, who cares! Model Life as a mobile comic! 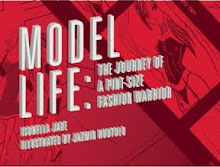 It's the hottest graphic novel on the iPhone. If you'll never be a giraffe, who cares! 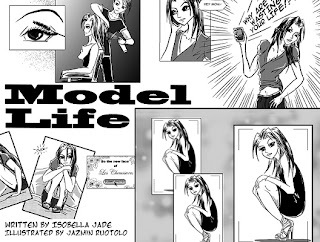 Model Life as a mobile comic! 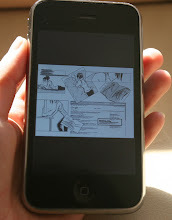 It's the hottest graphic novel on the iPhone. If you'll never be a giraffe, who cares! Giraffes aren't everything in modeling ya'know! 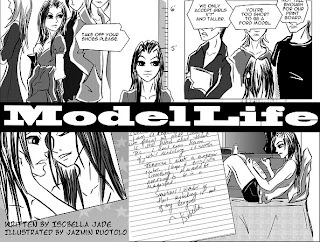 If you haven't checked out my graphic novel Model Life, check it out, it's now a hot mobile read. Just download the iVerse Comics + app on your iPhone or iPad for free and then download a free excerpt of Model Life! 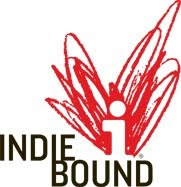 We've gone mobile! 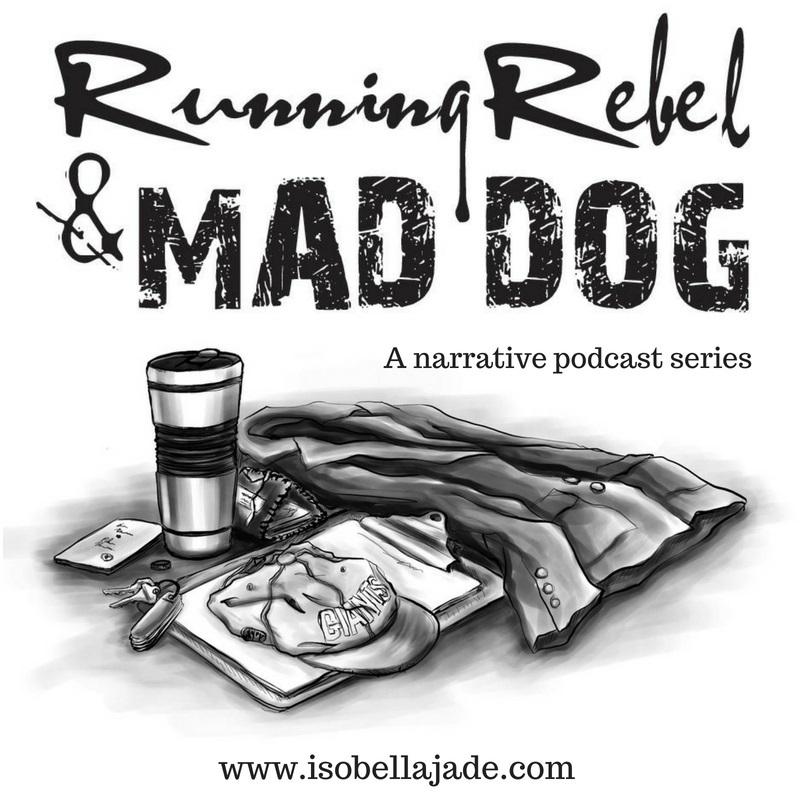 It's the hottest graphic novel on the iPhone! 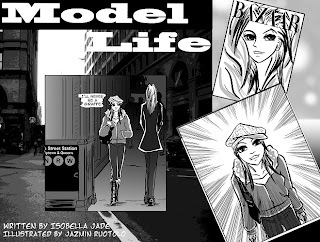 Model Life is on the iVerse app as a mobile read! 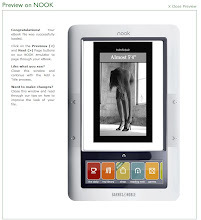 Short Stuff is an ebook!